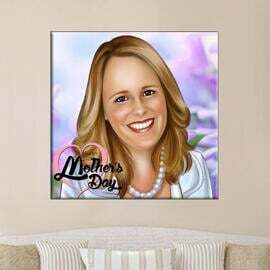 Get a professional and high qualitative print on canvas with a personalized cartoon portrait of you with your family members. 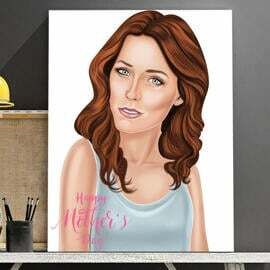 Cartoon Portrait will be drawn from regular photos in colored pencils style. 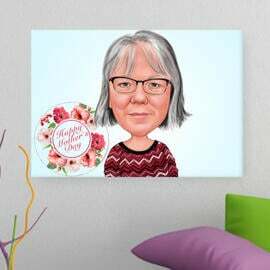 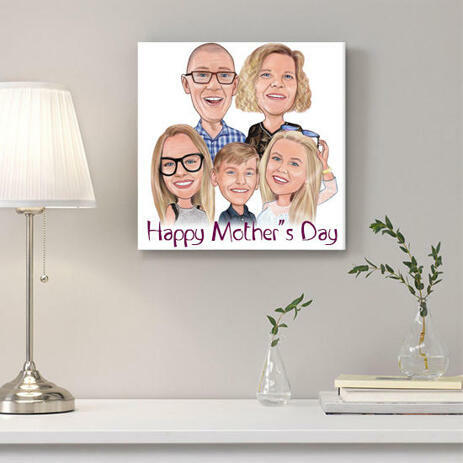 Photolamus artist will draw each of your family members in slightly funny exaggeration style/ We will create a cute, warm and very original drawing which will be printed on canvas after your approval. 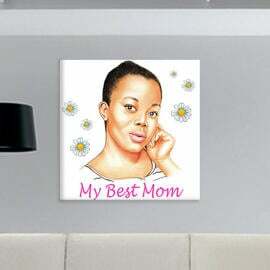 Canvas print will be delivered within 20 days by post. 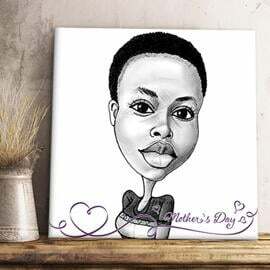 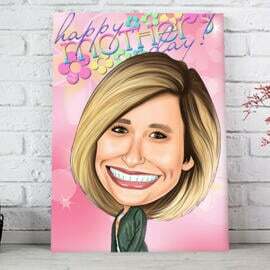 Mother's Day gift idea like family cartoon drawing printed on canvas will surprise anyone who will get. 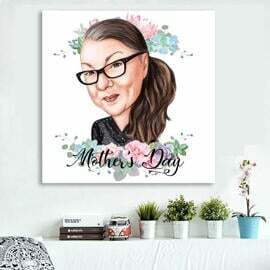 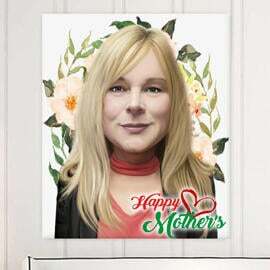 It is a good gift idea for every mother even for those ones who have everything.